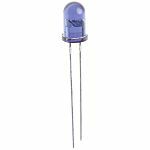 The IR LED (Infrared Light-Emitting Diode) is a SSL (Solid State Lighting) type of LED diode that sends out the light with a longer wavelengths than visible light. Its commonly used in conjunction with the IR receiver to support a wireless communication between 2 or more devices. The infrared light is an electromagnetic radiation with the wave length in the range between 700 nm to 1mm. IR diodes are especially useful for an electronic industry and machine to machine communication. 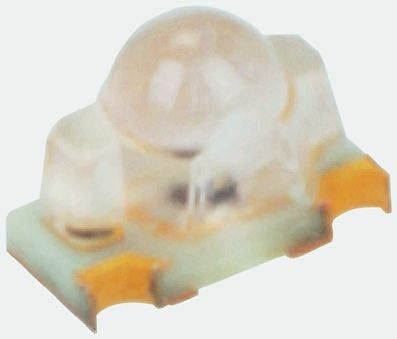 The GL100MD1MP1, from Sharp, is a surface mount (SMT) IRED. 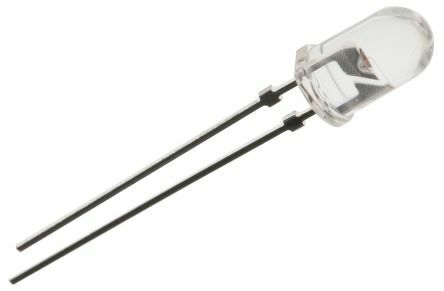 This infrared emitting diode has a 940nm wavelength. 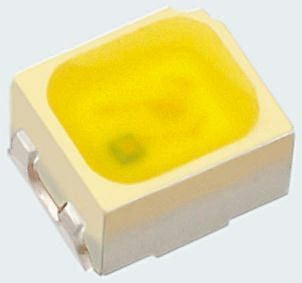 Features of the GL100MD1MP1 Infrared (IR) LED:Surface mount (SMT)Epoxy resin packageOperating temperature: -30°C to +85°CHalf intensity angle: 80°.